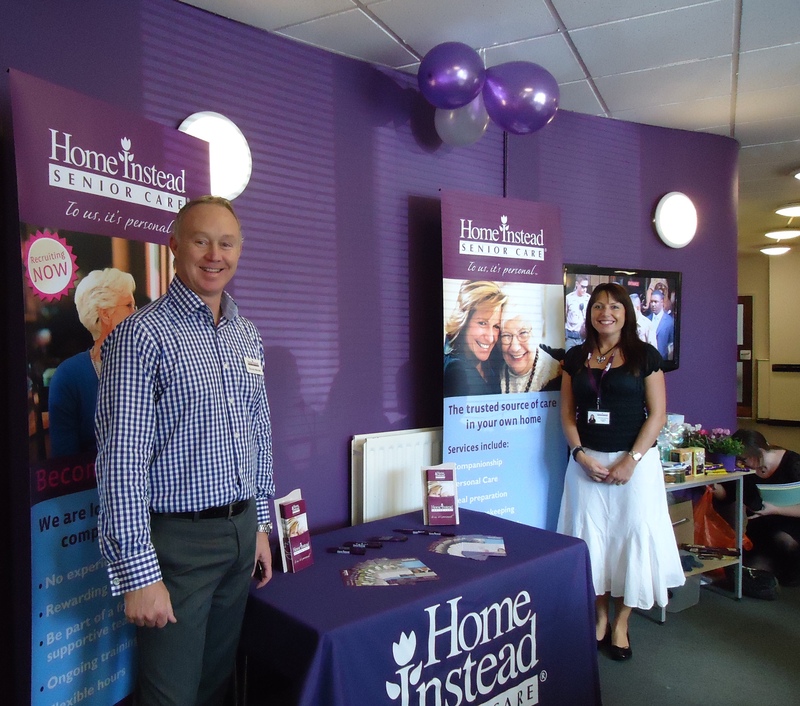 Owner of Home Instead Senior Care in Tameside, David Moore and Community Development Officer, Rachel Roberts-Newton supported their local Age UK office by joining their afternoon tea event to celebrate Older People’s Day. Along with afternoon tea, David, Rachel and the other attendees enjoyed a quiz, crafts and a raffle to support Age UK and the work that they do caring for the elderly in the local community. Home Instead Senior Care provides at-home care for the elderly in the local community. This includes companionship, meal preparation, errands and medication reminders and can range from one hour to 24 hours a day. If you would like more information about Home Instead and the care that they provide, call 0161 491 2925 or visit www.homeinstead.co.uk/tameside.